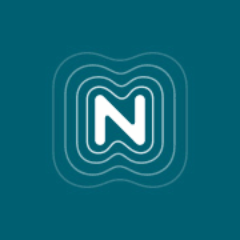 Nominet offers a range of cyber security services. These services range from access to their analytics software to integrate into your existing security stack, through to full management of your DNS, a service they run for the UK Government. Nominet's active defense platform analyses huge volumes of data in real-time, identifying abnormalities and flagging top issues to be addressed. Nominet's Registry Services offer Top Level Domain (TLD) innovation, experience & infrastructure designed around your needs. Whether you’re looking to secure a new TLD for your brand, hobby or community or already have a TLD and are looking for an innovative partner to help drive forward your innovation, Nominet can provide the right solution to you. All their services are tailored to you depending on your needs and objectives.